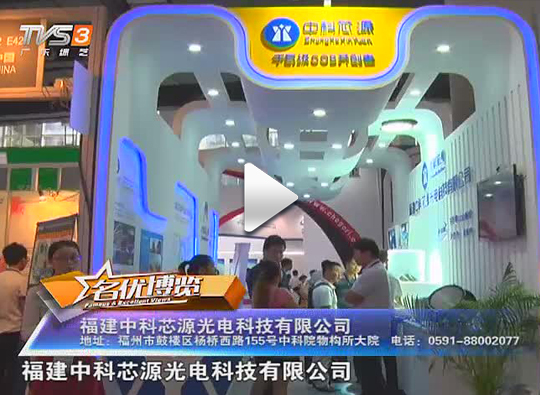 Fujian CAS-Ceramic Optoelectronics Technology Co., LTD with the core patent of light source technology is a R&D, producing and marketing LED lighting Enterprise, focusing on high-power LED lighting system solutions. 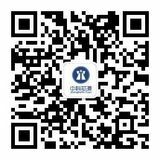 Company was founded in 2013 by FJIRSM and Fujian Enterprises and Entrepreneurs Confederation. As the only platform of LED technology transfer and industrialization of FJIRSM, we got core patent of LED ceramic packaging technology. Product covers LED High Bay Light Module solution, LED Street Light Module solution, LED Flood Light Module solution, LED Fishing Light module solution, Through a number of authoritative certificates. With excellent talent, Advanced production equipment, efficient management, we can supply LED Lighting products and overall solution. 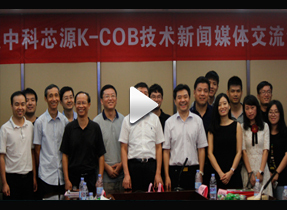 Company vision: Starting from K-COB, Creating high power LED light times, Being the first brand in LED fluorescent transparent ceramics technology industry. Company Mission: Exceed customer expectations, innovation and improvement, process excellence, the pursuit of excellent quality. management concept: Value training, Developing person, Stressing honor, Advocating morality, Win-win thinking, Team cooperation, Reward achievement, recognize excellence. Core values: professional, cooperation and win-win. We supplied New Zealand customer with the 80w led flood light and 150w led high bay light. We supplied FJIRSM with the ceramic source 7w led bulb. We supplied FJIRSM with the ceramic source 15w led bulb. We supplied FJIRSM with the ceramic source led street light. We have developed line type transparent phosphor ceramic. We have developed led encapsulation by transparent phosphor ceramic instead of phosphor powder. We have developed square type 23*23 transparent phosphor ceramic. We have started mass production of transparent phosphor ceramic. We have started batch production of φ35 transparent phosphor ceramic. Our company have established a production line of transparent phosphor ceramic.